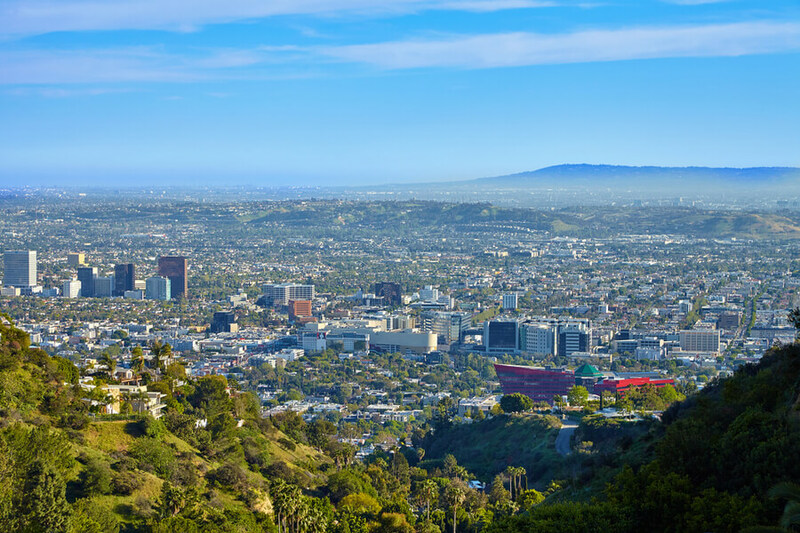 Klean Treatment Centers, with its headquarters located in West Hollywood, California, is an organization which specializes in providing services for adults dealing with chemical dependency problems as well as co-occurring mental health disorders. The rehab operates various facilities in locations such as Portland, Astoria, Long Beach, and Gresham. The center is an easy fit for people seeking treatment in the western and southwestern states and the Pacific Northwest. The facility boasts of an experienced and supportive team of professionals some of which include physicians, recovery technicians, substance abuse counselors, and primary therapists. The institute offers dual diagnosis support for persons dealing with substance abuse as well as mental health afflictions and also provides various levels of care. Some of these include residential/inpatient programs, outpatient programs, and transitional living homes. The centers also utilize a participant-approach to therapy and offer detoxification programs which are designed to be safe and comfortable. In addition, the center provides a family program which emphasizes family involvement in the process of recovery. For patients in need of aftercare planning, the organization runs an alumni network to help patients build a fellowship and community with one another. Many of the residential treatment locations have very similar facilities. Clients live in semi-private or completely private rooms which allows for quiet moments. The semi-private rooms allow a maximum of two persons. The rooms also feature off-white interior design and queen-sized beds. The organization’s inpatient treatment center at West Hollywood can accommodate about 26 people all of whom must be above the age of 18. Residents at the facility are also given access to the gym and a free membership. At the inpatient center, clients are entitled to off-site activity weekly which may include movies, a trip to the museum, or other activities. The center is also pet-friendly. Meals at the centers are catered and required to be healthy. Residents are also allowed grocery shop visits once a week. The detoxification program is designed to be as safe and comfortable as possible and is overseen by the caring staff. The goal of the program is successful psychological and physical stabilization. The hospital offers a residential treatment program for persons with a history of relapse who do not have a safe place to live while receiving treatment. The program is also suited for persons with co-occurring disorders and incorporates an individualized recovery program. Patients are also engaged in process and group therapy. The center’s outpatient program is designed for adults above the age of 18 and lasts for about 12 weeks. The program is suited for adults who want to continue with their daily activities—whether work or school—while receiving treatment. The program also takes a holistic approach to recovery. Klean Treatment Center costs approximately $5,000 – $15,000 for a 30-day treatment at the facility but this price is subject to change as it is greatly dependent on the kind of treatment or level of care a client requires. Partial scholarships are given to individuals who are eligible for such as well. The facility is in-network with most major insurance providers including First Choice Health, Moda Health, Premera Blue Cross, and more. The center is also available to work with out-of-network providers such as Blue Cross Blue Shield, Humana, United Healthcare, Aetna, Cigna, and more. Clients are advised to contact the facility for more information on verification, benefits, coverage, admission, payments, and more. The treatment center although seems like a clinic that puts treatment first before leisure, on-site gyms for residents are available to residents in all its various locations to help encourage physical activity thereby helping them blow off steam. The center operates on a rotating schedule for its patients, changing sober activities weekly and also offers an active alumni network that visits the campus to encourage residents currently in treatment and attend other events such as sober events, meetings, BBQ gathering, and more. The LA area does not offer many low-end-to-mid-range rehabilitation centers and this makes Klean Treatment Center be different and unique. Clients seeking treatment at a facility that offers treatment at an affordable price point and emphasizes 12 step treatments and therapy will find the facility to be a good option.